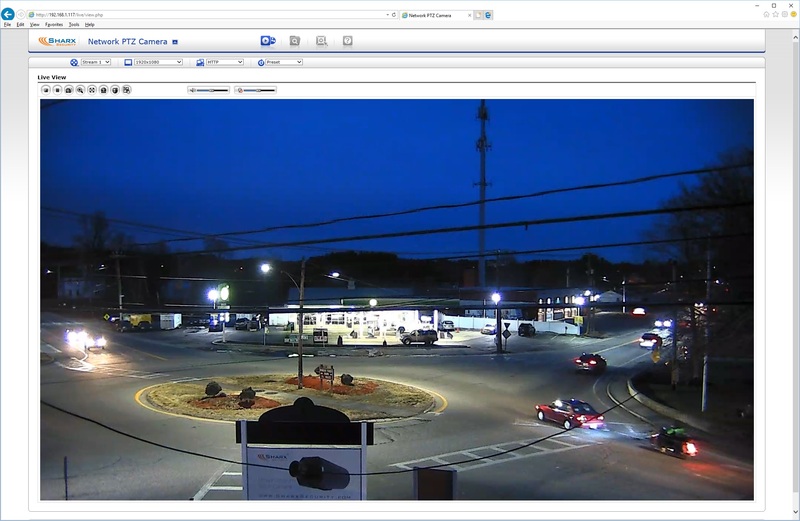 Today Sharx Security is one of the more prominent companies in Derry, the 4th largest town in New Hampshire, USA, about 45 minutes north of Boston. 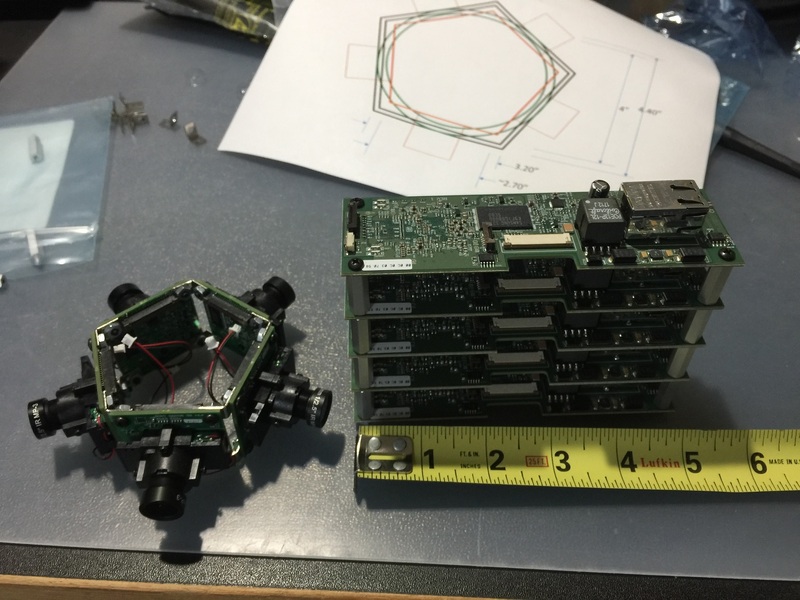 Our HDNC industrial and embedded OEM cameras are manufactured in ISO9001 facilities right here in New Hampshire and Massachusetts. Our HTNC and SCNC series and accessories are made with cooperation of our global manufacturing partners in Korea, Taiwan, and China. One of our demo locations since 2010, the iconic Sharx Security brick building is situated at a really crazy 5-way traffic rotary. This allows continuous testing and refinement of the day and night vision of our cameras and recording solutions. We didn't originally start with cameras. The company was founded in 2006 to address the emerging home automation market. That turned out to be far too early. 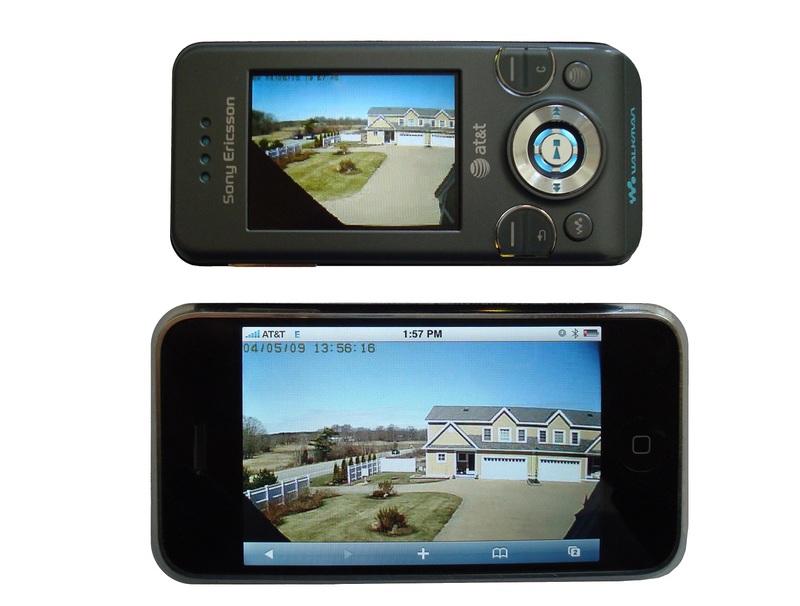 Whenever we tried to demonstrate one of our remote control thermostats we saw a lot more interest in visual surveillance and remote monitoring, so we listened to our customers and developed cameras. At that time, cameras were mostly analog CCTV types. 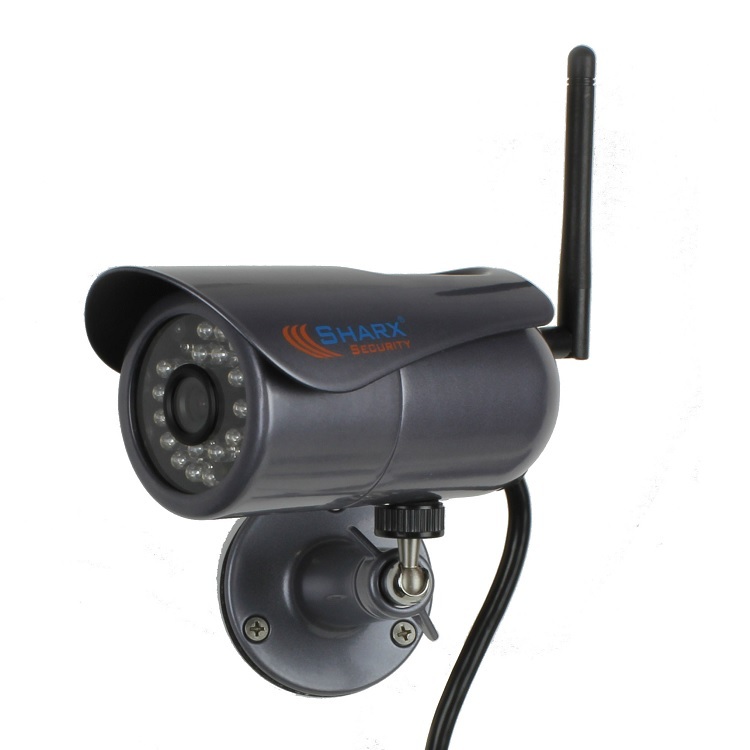 In 2007 Sharx Security introduced a range of cameras which were distinguished by being either very small and easy to install or incorporated analog wireless circuitry to eliminate long runs of coax cable. The Sharx Silver Bullet, Krypton and ProCDD were big hits about a decade ago. 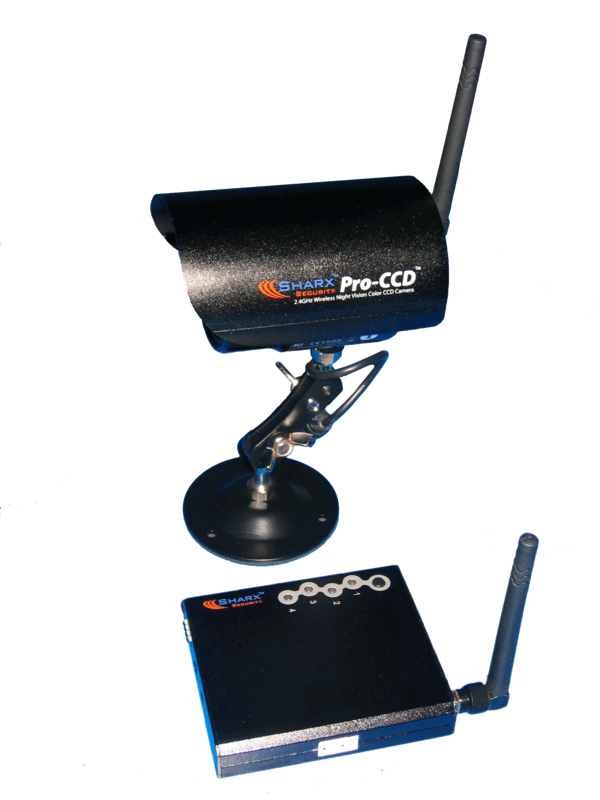 As Wifi routers started to appear in more and more neighborhoods, it caused a major interference problem for the analog wireless cameras sharing the same channels. But it also presented an opportunity for us to develop Wifi cameras that could be observed remotely on the emerging smartphones including the original iPhone 1 which was just introduced. Meanwhile in 2018 we're at a point where Wifi is proving to be too limiting in tems of numbers of cameras, achievable resolutions, frame rates, and operating distances. Customers like to start with 4 - 6 cameras and plan for expandability far beyond that. Only PoE cameras, NVRs, and powerful PCs or rackmount servers can scale out to large numbers of full HD cameras so we listened to our customers and developed the global supply chain to meet this demand. We started 2018 with a comprehensive product line of commercial grade cameras with motorized zoom and focus. For recording we offer both free PC and Mac software and a range of NVRs starting with a 16 camera unit with built in 120 watt PoE power source. Please check our product listing for details or send us an inquiry from our home page if you have any questions. We're currently testing the HTNC4410LPC, a special version of our HTNC4410M 10X zoom camera for license plates. This camera has a unique multiple exposure system and dedicated optic elements for high contrast black and white license plate capture, allowing third party license plate recognition (LPR) software like LuxRiot LPR or Milestone LPR to be successful even at night. Without the special features the very strong IR (infrared) reflection from license plates would typically confuse a camera's auto-exposure calculation, leading to images that are either too dark or totally washed out. If you anticipate needing even more than our current maximum 5 MP resolution, we have both cameras and NVRs supporting 4K / 8 MP coming up next year. Hopefully the costs of data storage will continue their downward trajectory to make the recording at such high resolution practical for long time spans. We have a number of exciting new products in development including cameras to be built into products ranging from locomotive sized industrial machines to small portable devices. We're also developing 40 MP surround view systems and more specialized models with artificial intelligence. Be sure to contact us if you have any special requirements or applications especially in factory automation or large scale deployments. 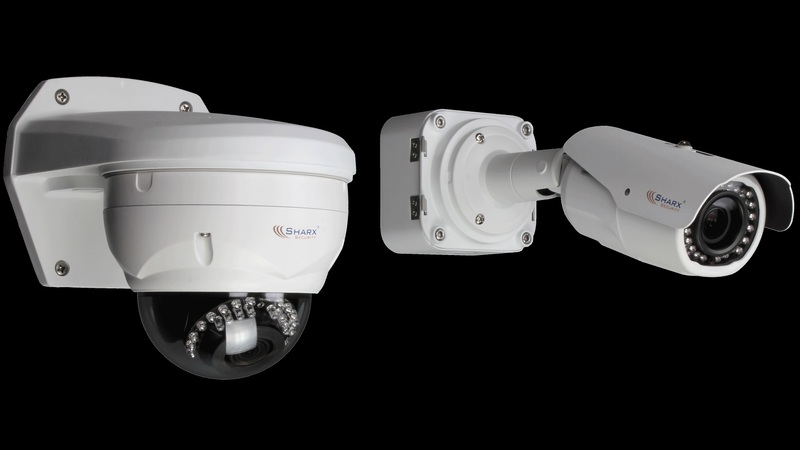 Perhaps one of our US made industrial or OEM cameras can be adapted, or maybe we can quote a custom system just for you. © 2018. Sharx Security and the Sharx logo are registered trademarks of Sharx Security, Inc.